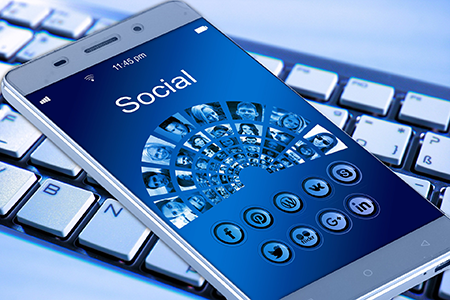 Social Marketing – The Digital Architects, Inc.
Are you on Facebook or Twitter yet? No!? Then call TDA and let us handle your social media. We can create your online presence on Facebook and Twitter as well as provide weekly updates to your social media accounts. Have a blast email you need sent out to clients but no time to make it work? Call TDA and we can send it out through your blast email program or through Constant Contact. TDA can take care of your social media marketing. Lets talk about your target audience and marketing goals and we can come up with a plan that works for you.